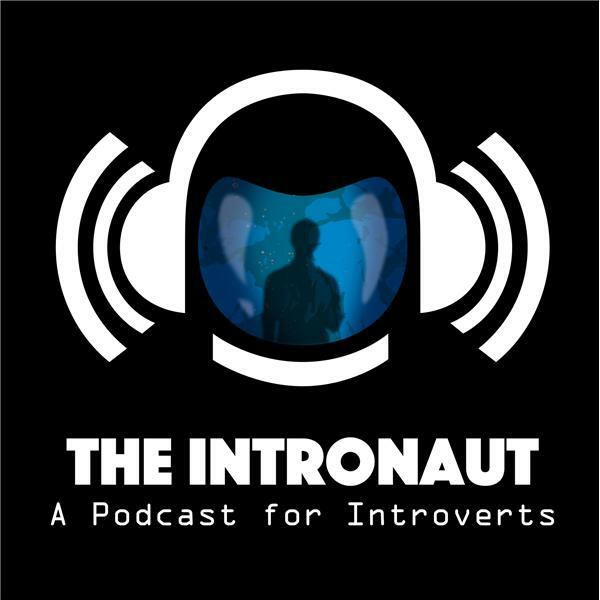 The Intronaut Episode 91: Introvert powers can defeat Resistance. If you liked this show, you should follow The Intronaut. Introverts can defeat Resistance with a superpower of self-awareness. In this episode, J. reminisces about a pivotal moment in 1994 inspired by Bush. Check out the bonus segment introducing “Physical Attraction” by Thomas Hornigold. Don’t forget to RSS - Rate & subscribe on iTunes and then share with other introverts.